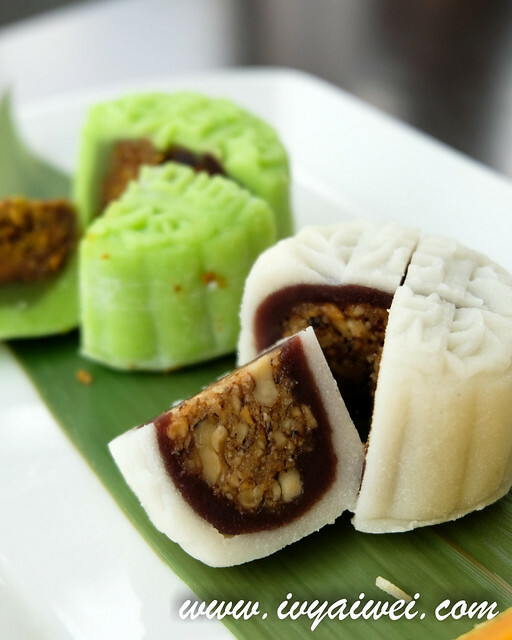 It is the time for the year again; the Chinese will be celebrating one of the biggest festivals – the heart-warming mid-autumn festival! 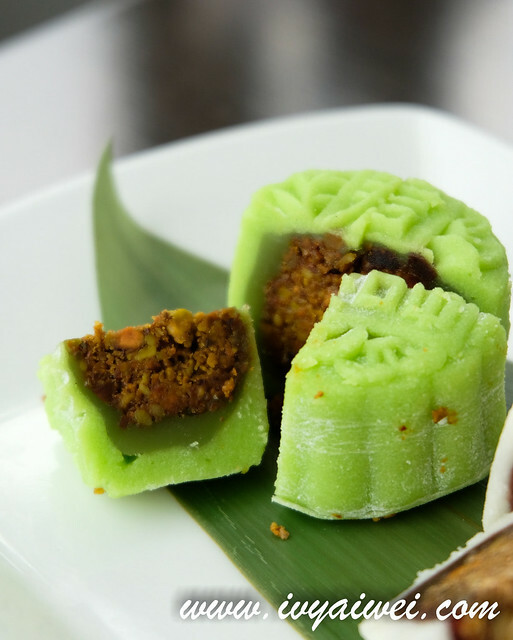 Another round of gathering with reunion dinner, lighting up lanterns and enjoying the mooncake together! 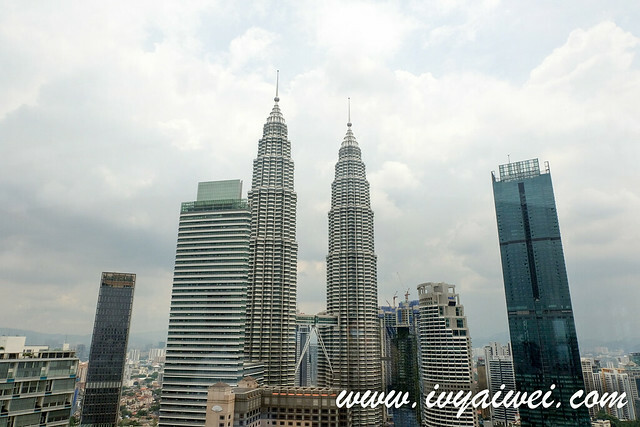 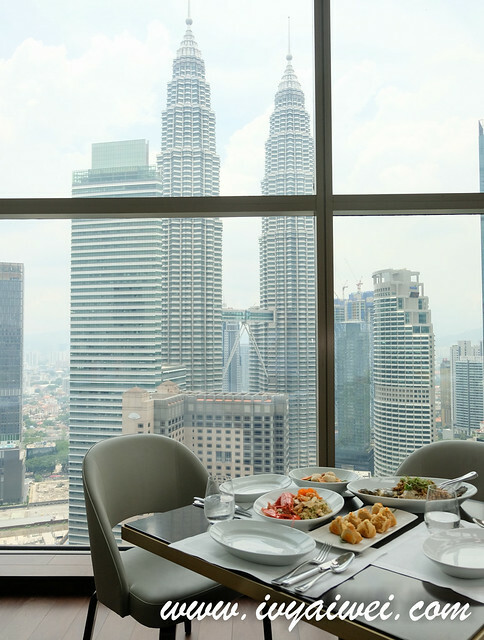 If you haven’t plan where to bring your family for a reunion dinner, here is an option for you where you will be able to dine with the skyline of Kuala Lumpur city centre and the beautiful Petronas Twin Towers. 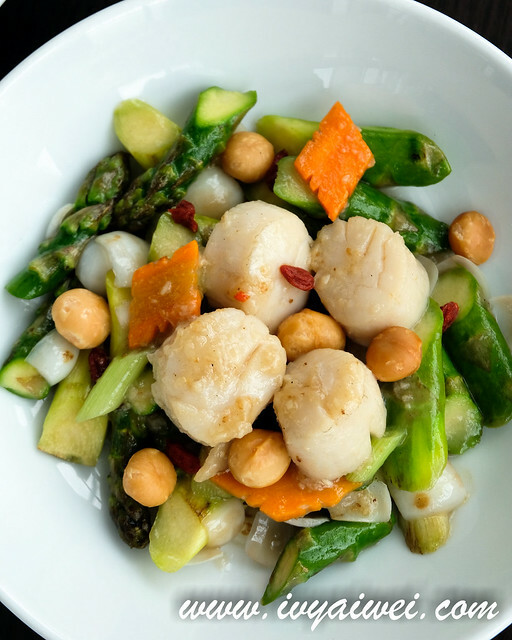 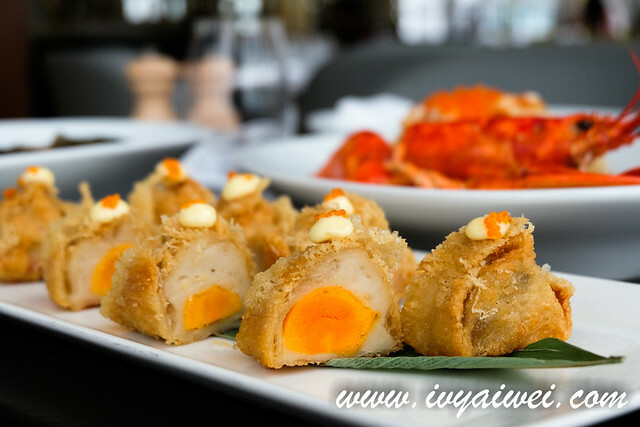 Executive Sous Chef Byron Zhang and his team have specially curated a series of dishes for mid-autumn festival. 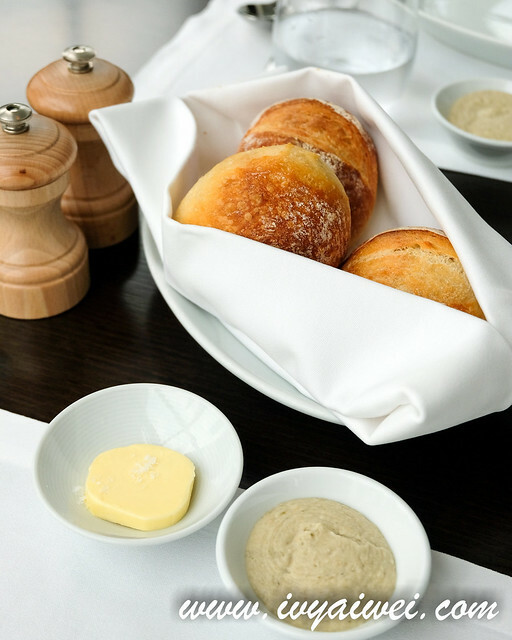 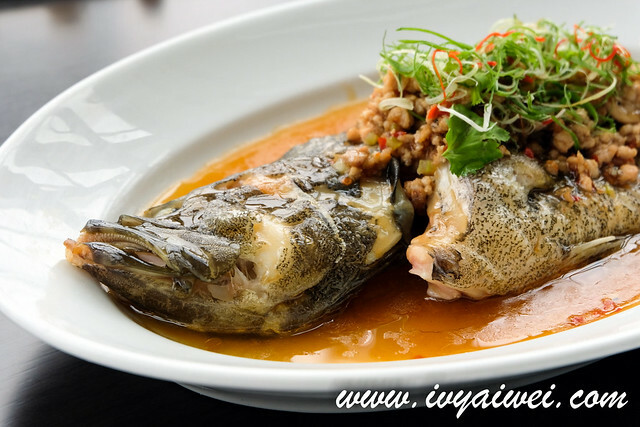 Available from now until 24th September 2018, you may now enjoy these dishes in a la carte or sharing set menu for 4 pax during lunch or dinner. 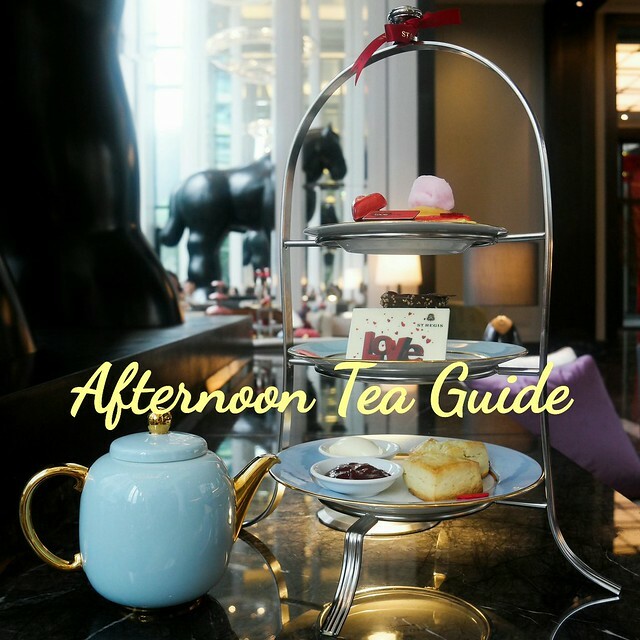 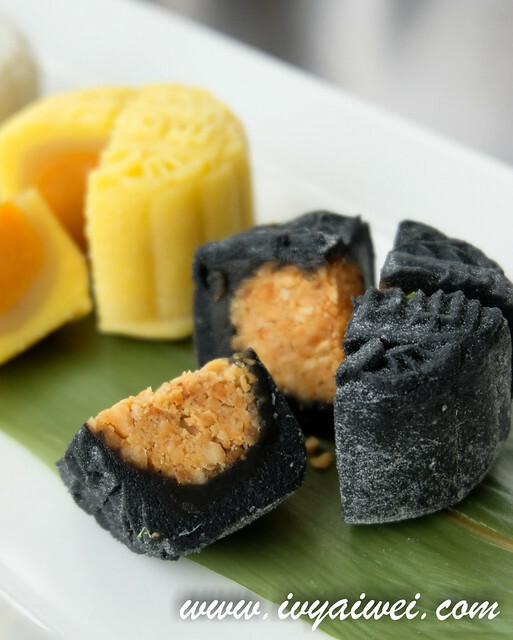 Priced from RM 258 nett per person with a minimum pax of 4, the sharing set menu comes with 7 courses including the snow skin moon cake as dessert! 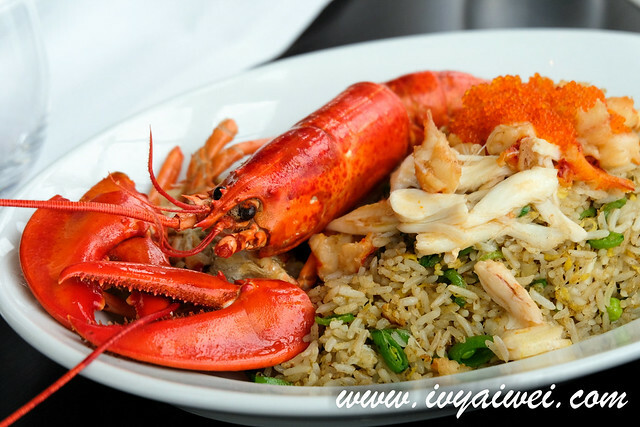 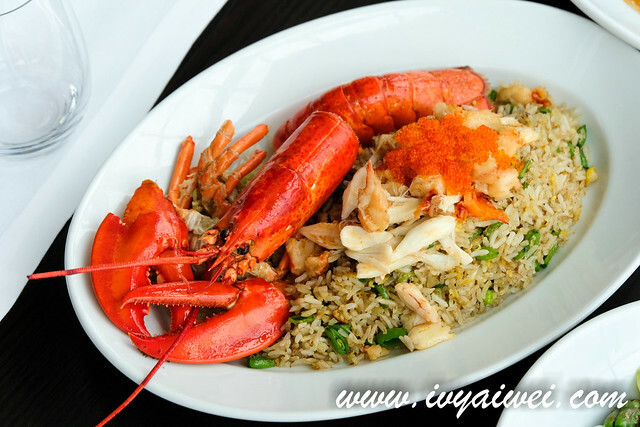 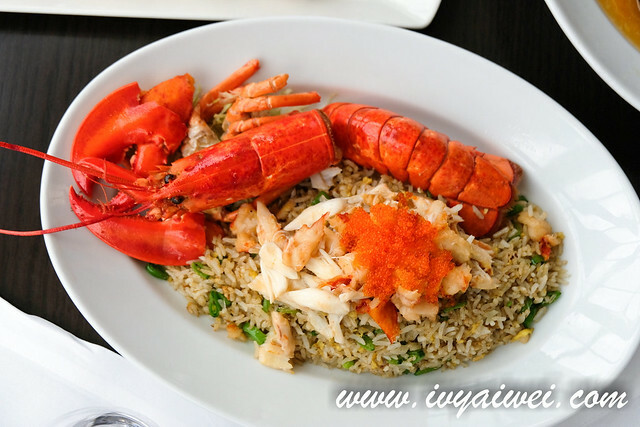 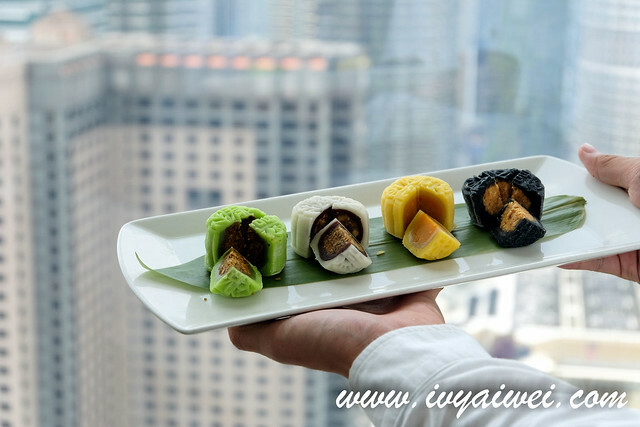 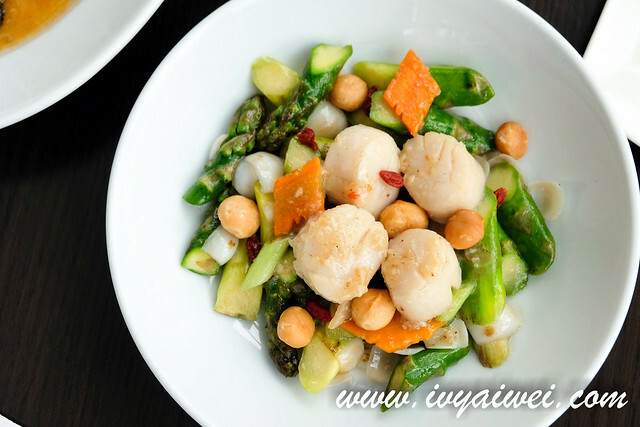 I managed to sample some of the dishes from the menu such as Deep-fried Pearl Oyster Roll, Steamed Tiger Grouper, Stir-fried green asparagus with Hokkaido Scallop, Boston Lobster fried rice and the Snow Skin Moon Cake that comes with a few flavours. 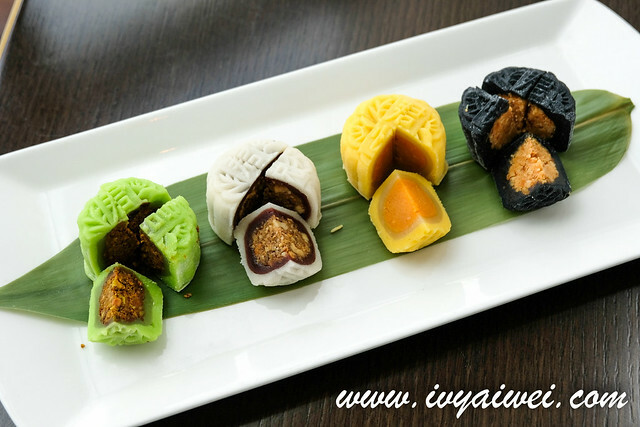 Snow Skin Moon Cake with flavours as below. 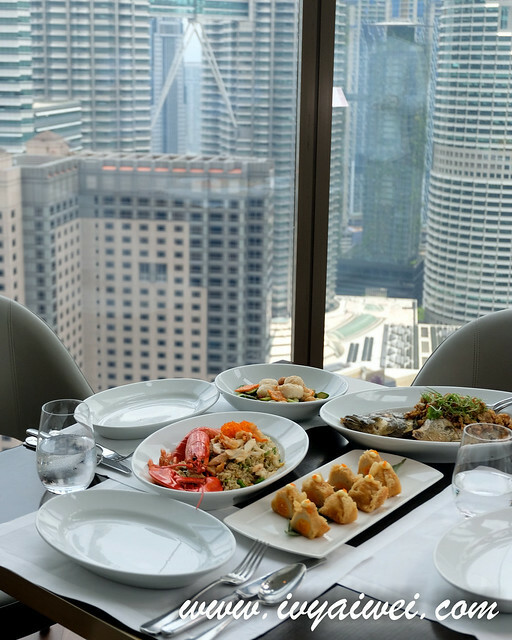 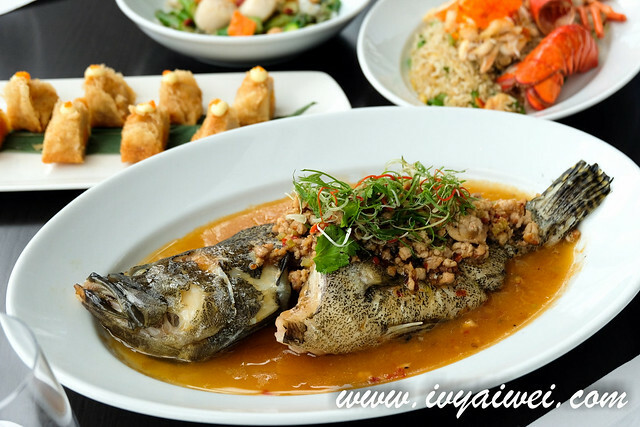 Overall, it was a delicious experience with all the top-notch quality ingredients in Chinese dishes and the perfect view of KL skyline. 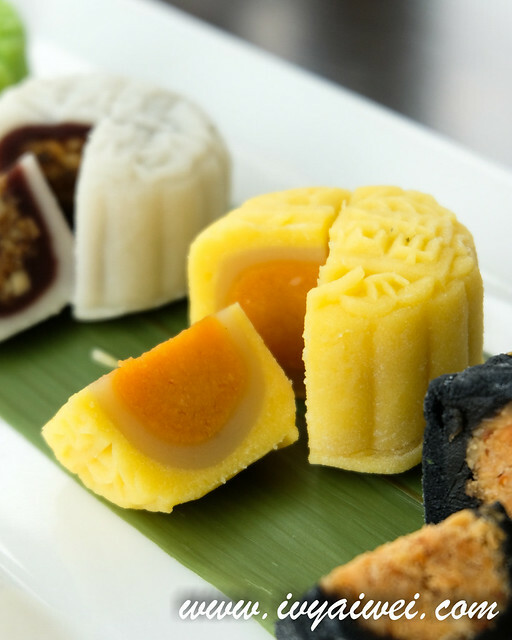 Wait no more and bring your family up here to have a memorable mid-autumn festival this year!